What to Look for in a Temporary Fencing Contractor? Whether it is a small private event or a big concert, it is important to protect the area that you will be using for your event. This is where the help of a temporary fencing contractor comes into play. But you need to be absolutely certain that the one you are hiring from is giving you the best quality for your money. 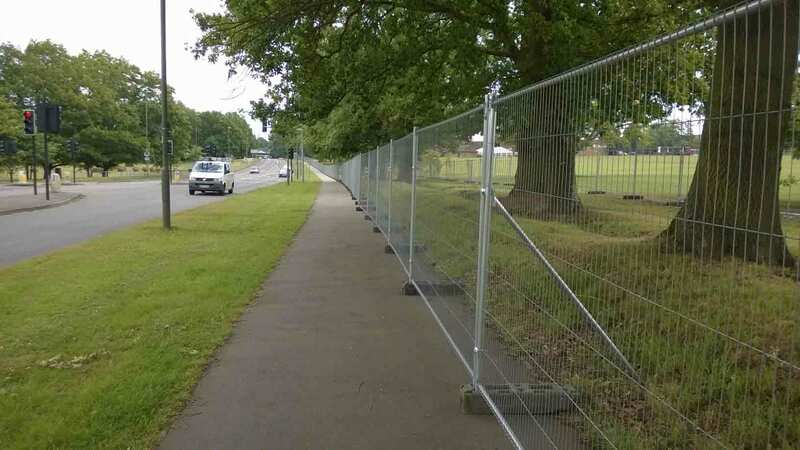 Well, it's not all that complicated but there are some things that need to be kept at the top of your mind when hiring a temporary fencing contractor. 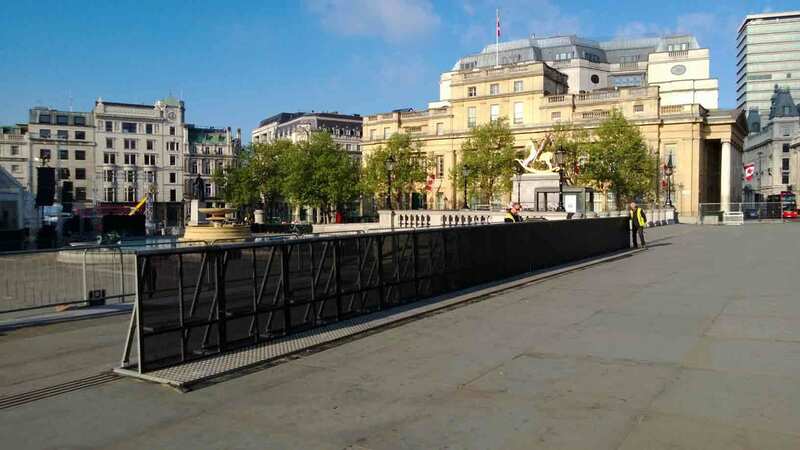 You have to be vigilant about who you hire event fencing from. You have to focus on even the little things. 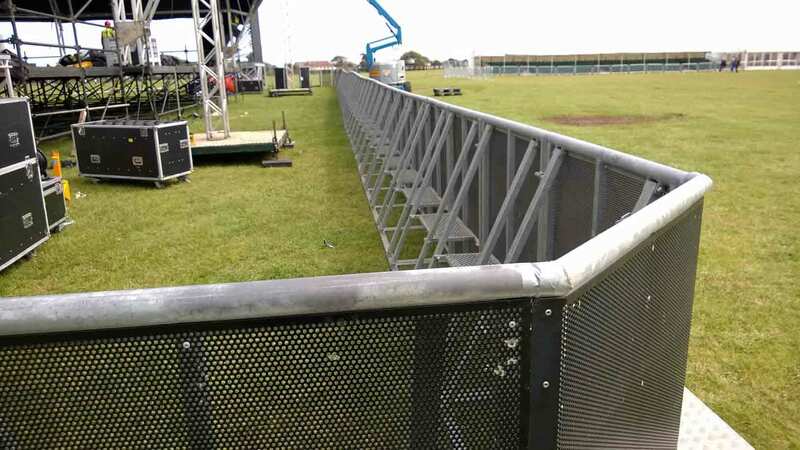 For instance, is their fencing equipment used on constructions site as well as events? If so the products maybe damaged or covered in work debris. How do they deliver their products to site? Are the fence panels all different shapes i.e. round tops and square tops? Do they offer a high quality heavy-duty rubber foot and double couplers as standard so the fence line stands against wind damage or vandalism? Answers to some of these basic questions will help you know how professional these fencing contractors are. All risk assessments and methods statements should be available to download from the company website or on request. A reputed contractor should not hesitate in providing this information to you. 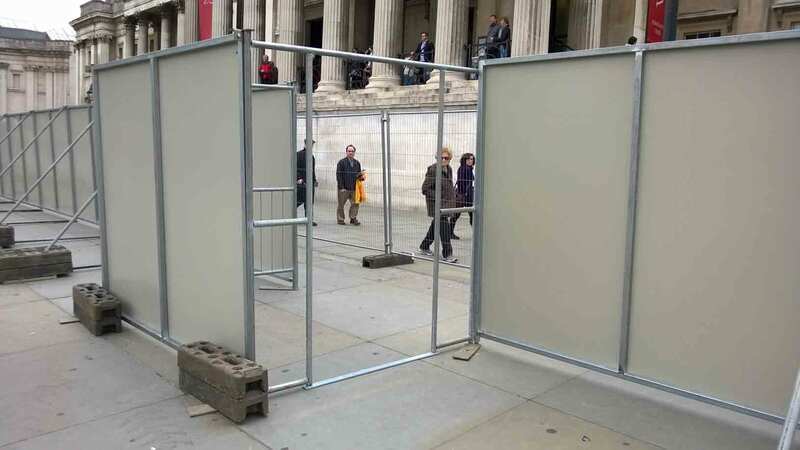 You don't want to hire from a company who doesn't have adequate experience with event temporary fencing. This may cause havoc on the first day of the build. Do they have the correct equipment and the right experience for the job at hand? It also helps a great deal if you verify their address, contact numbers etc so that you know where to go to just in case there's a problem or a change in plans. We've already spoken about how questions are important in determining a professional temporary fencing business. Let's have a more detailed look at some of the questions you must ask. The first thing you should be asking for is a copy of their employers' and public liability insurance. Do they offer an installation and dismantling service? If so, is all of their staff trained on the equipment used for the job at hand? 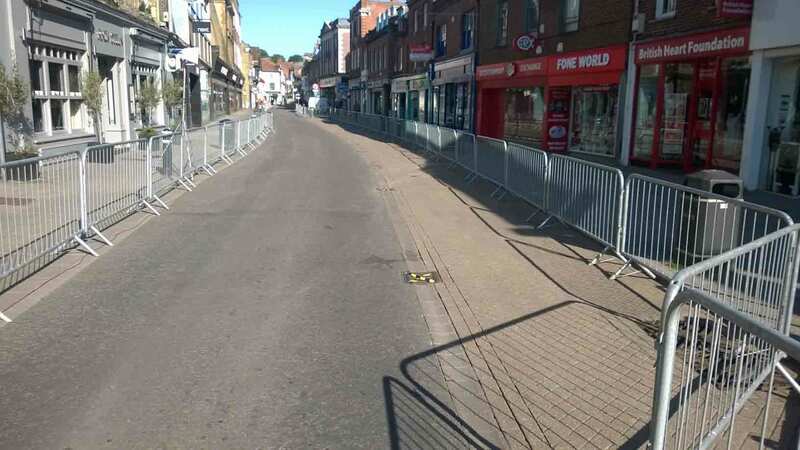 The next thing to ask if your unsure what would work best for your event is what type of temporary fence products do they have for hire? A good fencing company will inform you about the different types of temporary fences and their advantages for different events. This will help to educate and inform you to make a better decision. When you ask them the right questions, it will help you set the right kind of expectations from their services. Each event, irrespective of its scale, deserves its own protocol. 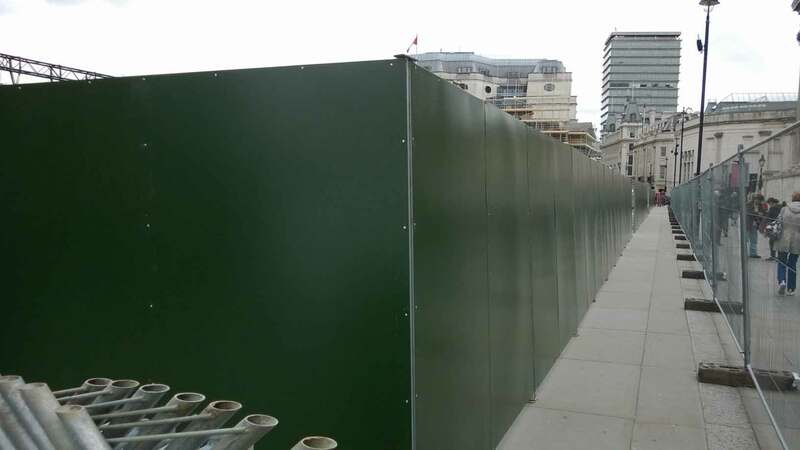 If you wish to hire only the best for temporary fencing, call us up at Fence Hire.